This Funder Network on Trauma & Resilience program is designed to provide a forum to discuss successes and challenges in measuring the effectiveness of different approaches to addressing trauma and building resilience, across a variety of practice settings. Through panel and group discussion, attendees will get a chance to reflect on a common question in this space: how do we define success in addressing childhood adversity, and what might success look like? 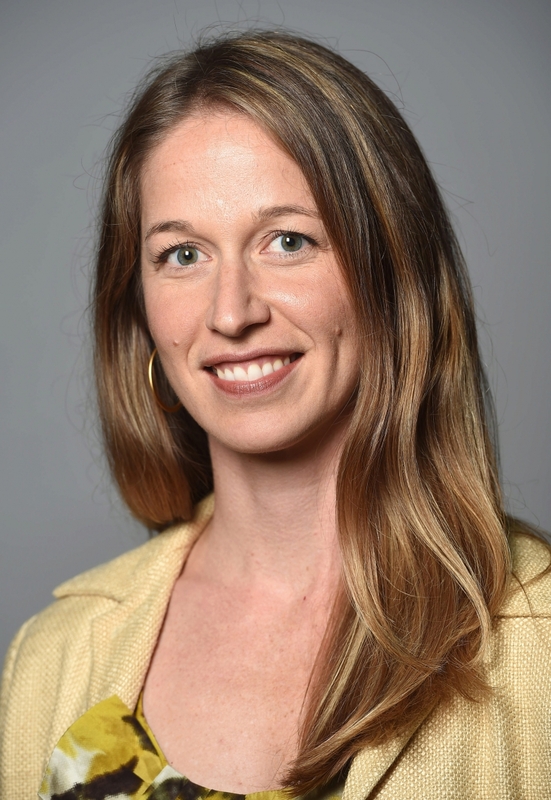 Dr. Nicole (Nicki) Bush is an Associate Professor at the University of California, San Francisco, in the Departments of Psychiatry and Pediatrics. She is the Associate Director for Research for the Division of Developmental Medicine and a core member of the Center for Health and Community. Dr. Bush received her PhD in Child Clinical Psychology from the University of Washington where was trained with a background in basic research as well as clinical and community prevention and intervention with families from high-stress contexts. She completed her clinical internship at the Institute for Juvenile Research at the University of Illinois, Chicago, where she focused on community-based prevention and intervention. She then completed two postdoctoral fellowships—one in children’s physiologic stress reactivity and one as a Robert Wood Johnson Health & Society Scholar. 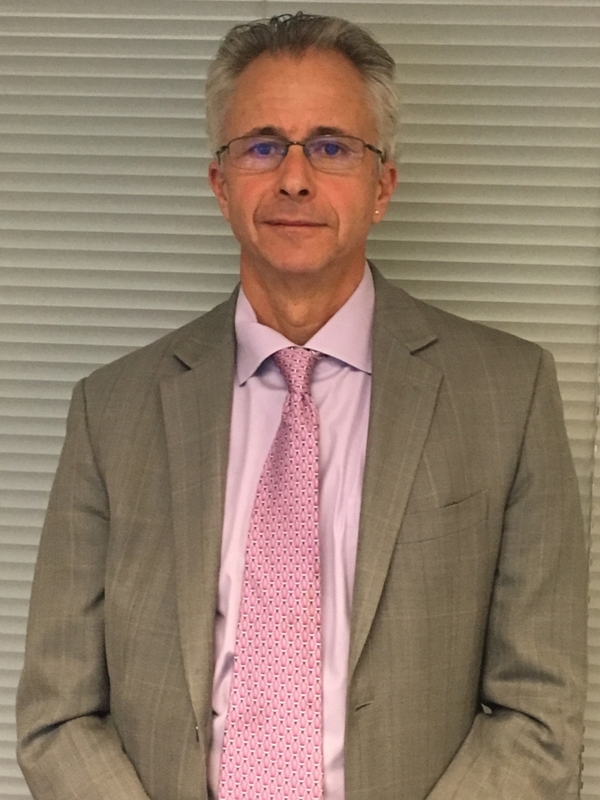 Ken Epstein is the Children’s System of Care Director for San Francisco County Behavioral Health Services. He leads the vision and implementation of the Trauma Informed Systems Initiative and serves as the Principal Investigator for Trauma Transformed a regional SAMHSA grant. Prior to his appointment to this position he has worked within family and youth service programs since 1981 as a line worker, clinician, program director, professor and chief executive officer. Dr. Epstein is a Licensed Clinical Social Worker with a Ph.D. in clinical social work from Smith College and an MSW from UC Berkeley. Ronald J. Powell, Ph.D., is the President and CEO of RJ Powell Consultants, Inc. 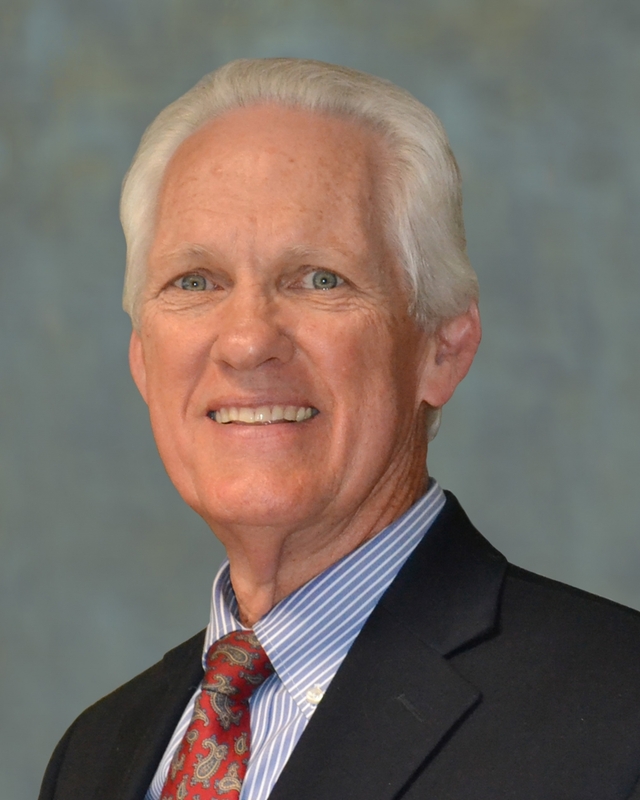 He has over 45 years of experience in public education as an administrator, consultant, educator, and adjunct faculty at the University of California, Riverside in the field of special education. As a published author, accomplished public speaker, and a recognized expert in the administration of school-based mental health services, Dr. Powell has been instrumental in the development of a wide variety of exemplary programs for at-risk youth and has made numerous conference presentations on the subject. Dr. Powell currently serves as a consultant to school districts, county agencies and nonprofit organizations to facilitate the adoption of trauma-informed practices that address the emotional and behavioral health needs of children from hard places. Dr. Powell serves on the Executive Committee of Breaking Barriers, the Executive Board of the Children's Fund of the Inland Empire and is a Trustee for the Apple Valley Unified School District. He has been honored by the Association of California School Administrators as the Special Education Administrator of the Year for Region 12 and is the recipient of the Lifetime Advocate Award by the Child Abuse Prevention Council for San Bernardino County and the Lifetime Achievement Award by the California Mental Health Advocates for Children and Youth. Esta Soler is the Founder and President of Futures Without Violence. Under Soler’s direction, Futures Without Violence, then Family Violence Prevention Fund, was a driving force behind passage of the Violence Against Women Act of 1994—the nation’s first comprehensive federal response to the violence that plagues families and communities. Congress reauthorized and expanded the law in 2000, 2005, and 2013. Now, she is committed to passage of the International Violence Against Women Act to prevent gender-based violence on a global scale. 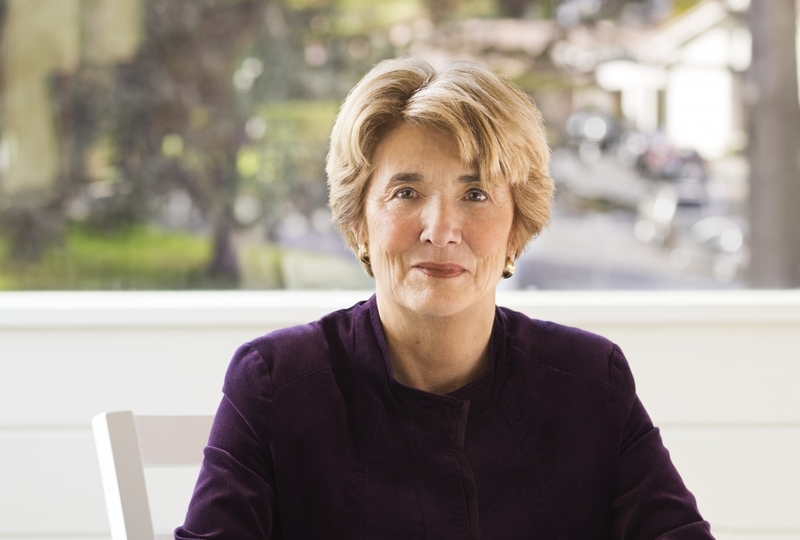 Soler’s many awards include a Kellogg Foundation National Leadership Fellowship, the UCSF Medal, a Koret Israel Prize, and a University of California Public Health Heroes Award. She is also the recipient of the Leadership Award from the Coro Center for Civic Leadership and the Mathew O. Tobriner Public Service Award from the Employment Law Center in San Francisco for pioneering work on behalf of women and children. Solder is the former Vice President of the Blue Shield of California Foundation and a member of the Duke/UCLA National Child Traumatic Stress Network National Advisory Committee. Soler holds an honorary doctorate from Simmons College in Boston.